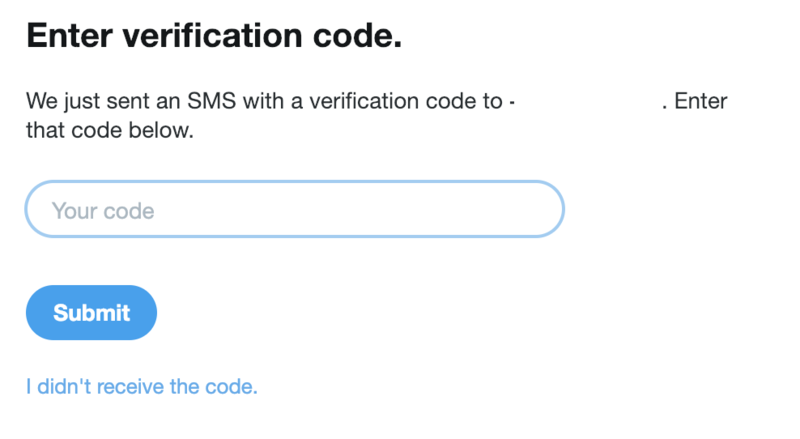 As said in previous posts, With two-factor authentication, when you try to log into your account, you will receive a text message** with a code that you must enter before being able to access your account or you will need to use the code from an authenticator app. And yes that is another hoop to deal with, but these days, you just have to. Next you will see a window to Confirm your phone number. The box will list the phone listed with your account. When you click Send code you will receive a text message from Twitter. Click send code. You should now receive a text message, to the number listed. Enter the code received in the next window that says Enter verification code. If you didn’t get a code, there is a link under Submit that says i didn’t receive the code. That link will let you resend the code. Once you enter the code, and click on submit, you will get the confirmation that Congrats, you’re enrolled! 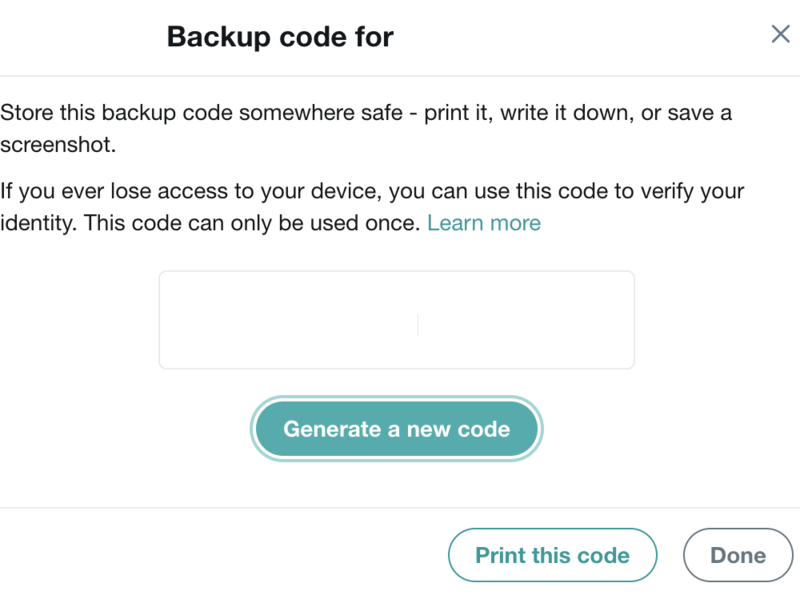 If you want additional protection, you can click Get backup code. This will give you a 1 time use code. The code can be used in case you lose access to your phone. 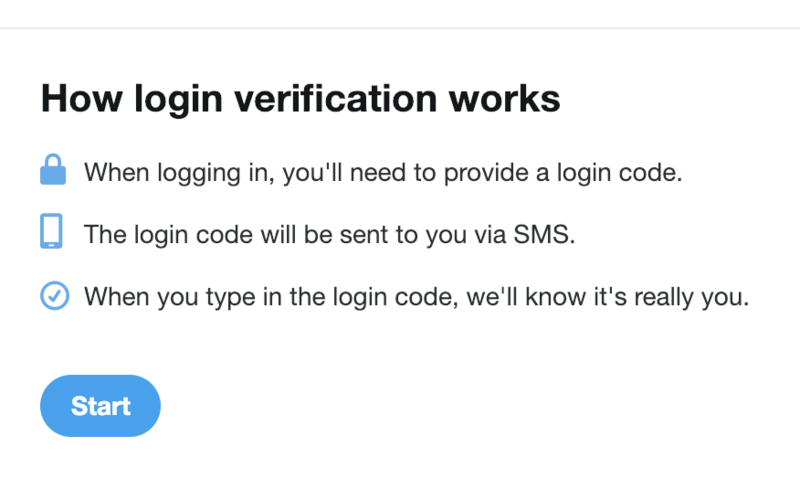 Once you set up the initial login verification, go back to the same section in settings, you will find a link to review login verification settings. Now click on Mobile security app setting, you will get a prompt with a QR code. You can use your Authenticator app to scan the QR code and that will automatically configure Twitter on the Authenticator app. There are many Authenticator apps, but 2 of the biggest ones are the ones from Microsoft and Google. Once you set up the authenticator app, log out and back in to test and make sure you can log in using the code from the app. 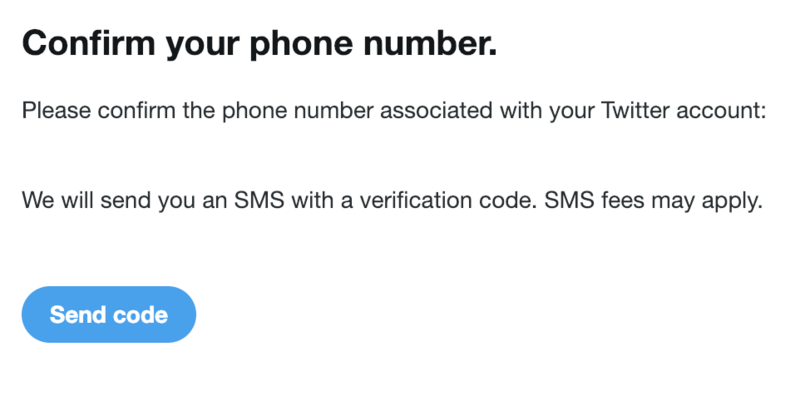 If logging in with the authenticator app works, it is highly advisable to go back to the Text message setting -> click edit and then turn off text message 2 factor authentication. There is an exploit for the text message feature. 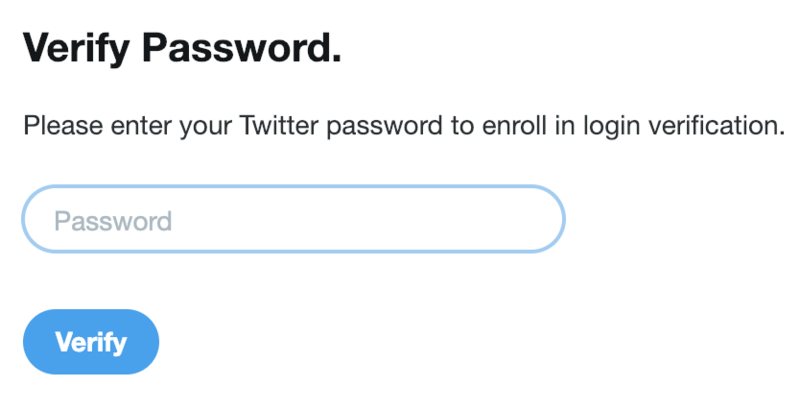 Which is why you want to use an authenticator app for 2 factor authentication on twitter. Unfortunately, the set up requires the text function to be set up first, during the initial set up. This post is an update from the How To Turn On Two Factor Authentication For Online Services that was originally posted in 2016. Considering how much information you share online, it is important that you are able to keep control of your accounts at all times. This is just one step in the process to do that.